Wheelchair Ramps vs. Lifts: Which Is Right for You? How to Find Proper Length for Wheelchair Ramp? Hunaid is a 28 years old health enthusiast. 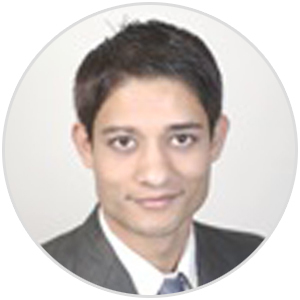 He graduated with a Masters Degree in Energy Science and Technology from Ulm University in Germany and is performing Digital Research and Development for HealthProductForYou.com since 2014. He is a typical INTP whose mind is always buzzing with creative ideas and is eager to explore new perspectives. His weapons of choice are innovation, logical thinking, problem solving and analytical reasoning. Hunaid enjoys yoga, body building, cycling and spending time with his family. His motto in life is “Better to Light the Candle than to Curse the Darkness”.